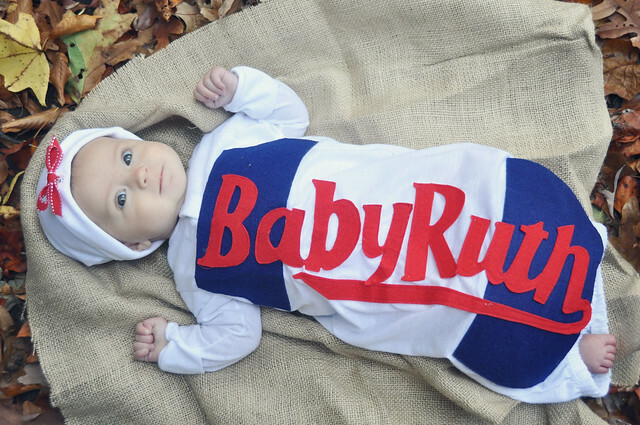 Cutest costume ever!!! Love it. She's so pretty! oh my gosh. 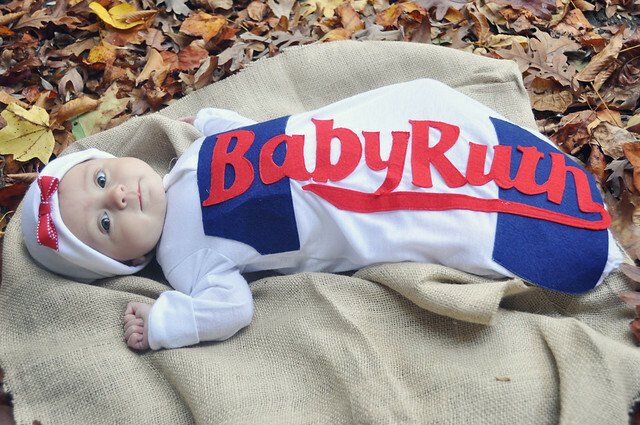 that is one of the cutest things i've ever seen. i'm sure lael's is just as cute (: can't wait to see it! That is ADORABLE! How perfect!!! Can I buy this from you or pay you to make one for me? 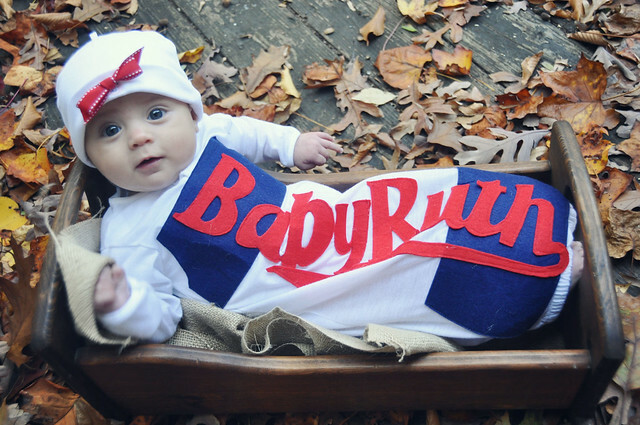 My daughter Ruthie was born 8/26/13. Wow, this looks awesome DIY project.